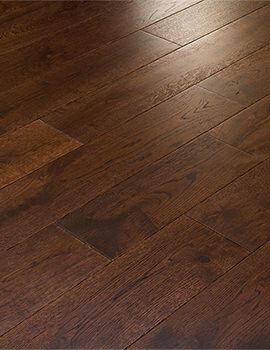 This type of flooring combines real hardwood with a fake hardwood. 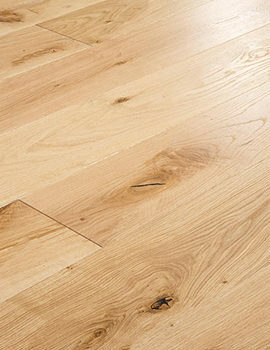 This gives you the look of real wood flooring, yet the benefits of fake wood. 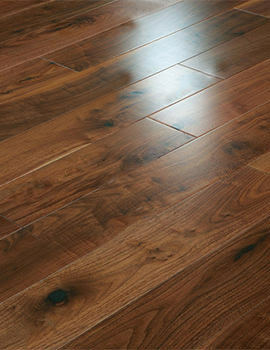 As such, this type of wood is perfect for those who are concerned about moisture, scratches or dings and dents that are issues with real hardwood floors. 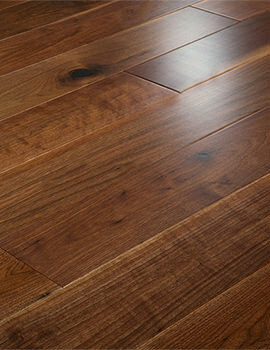 Yet, it still gives you the look of a real hardwood floor because it does have a layer of real wood in it. 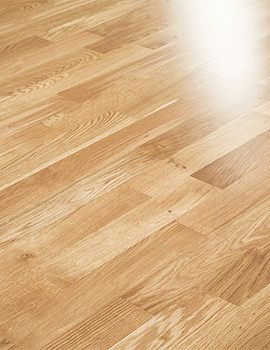 Engineered floors are also slightly cheaper than real wood floors, making them a great alternative for those on a budget. 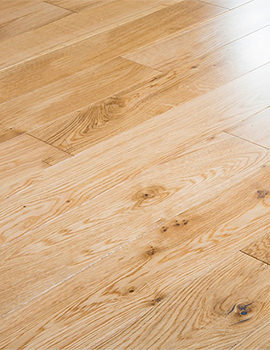 If you love the look of wood flooring, you may be looking to purchase a wood or wood-like material when it is time to replace your floors. 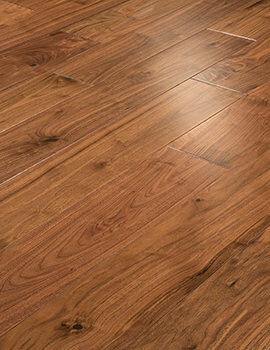 There are many different types of wood or wood-like floors that are available, including hardwood, engineered wood and laminate floors. 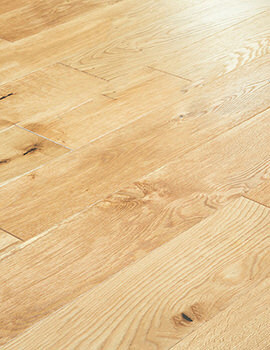 Learning about each type will help you decide which is ideal for you. 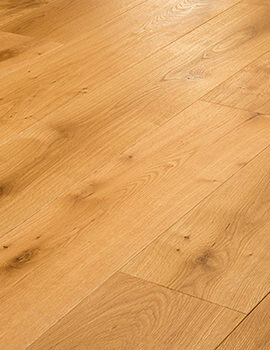 Here is a bit of information regarding engineered wood flooring. 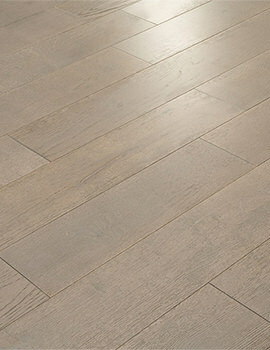 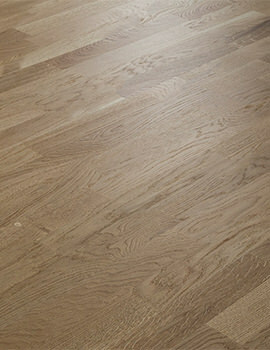 What Are the Most Popular Types of This Flooring? 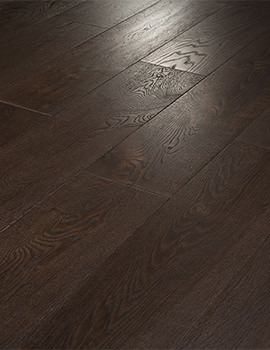 This type of flooring comes in all of the types of wood that real hardwood floors come in. 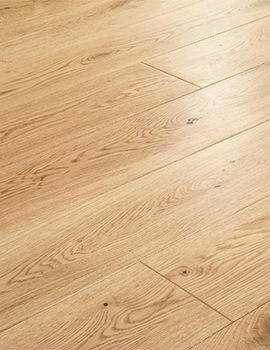 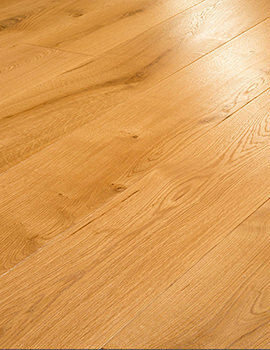 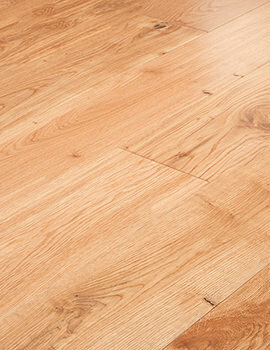 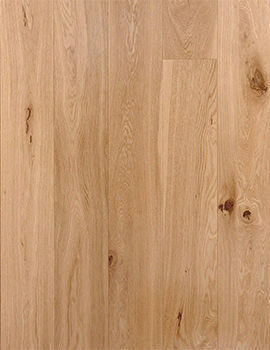 However, the top two sellers include engineered oak flooring and engineered walnut flooring. 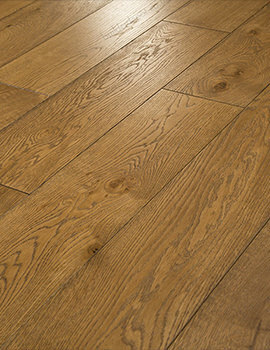 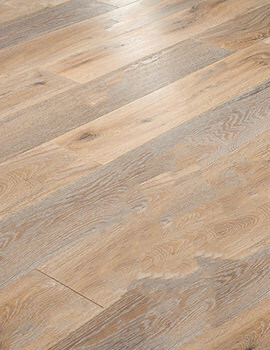 Oak tends to have a lighter appearance to it, whereas walnut tends to be a bit darker. 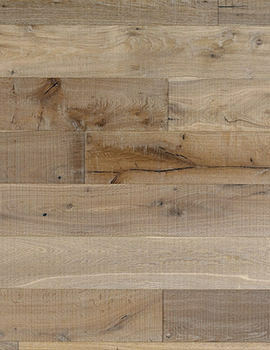 Both have a beautiful grain and texture to them and can be stained to the color of your choice, if needed. 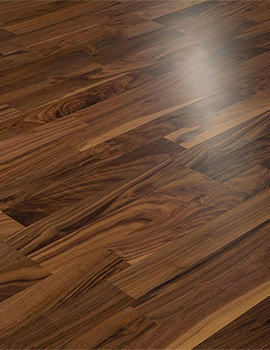 How Do You Select The Right One For You? 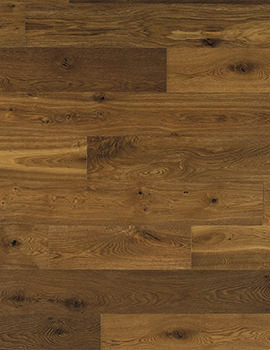 Selecting the right flooring type for you can be challenging. 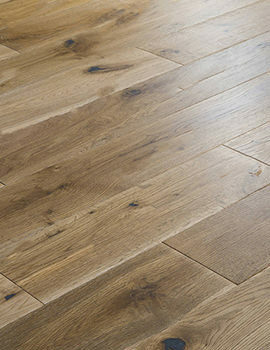 When you are looking to select flooring for your home, you need to consider your budget, installation costs, where the flooring is going and the amount of wear and abuse the floor will be expected to withstand. 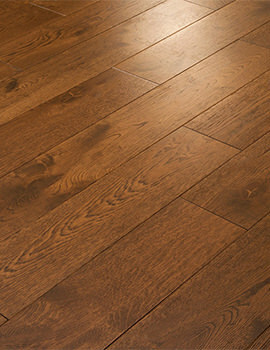 All of these factors will help you differentiate between real hardwood, engineered wood or fake wood. 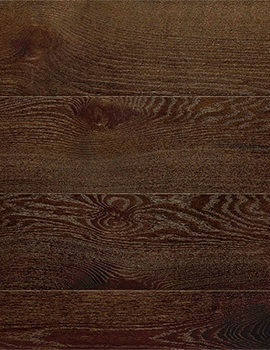 From there, it is a matter of preference as to which type of color or wood appeals to you and fits in with the style of your home.